Are Your Outlets Hot to the Touch? The multitude of available options for Lynnwood Electricians & HVAC services can paralyze homeowners with indecision. Fortunately, no one has to navigate the vastness of the Electrical & HVAC service field alone. G & S Heating Cooling & Electric is here to help you find a solution that meets your needs. No matter where you are in the process, we can help you figure out the next steps. Already know what you need? Request an estimate! 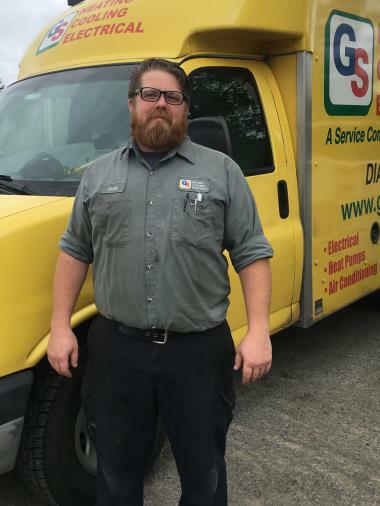 G & S Heating Cooling & Electric is a "service first" company, which means that our technicians go through vigorous training to provide the highest level of service to our customers. 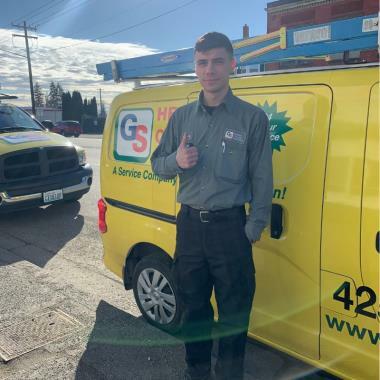 When you work with G & S Heating Cooling & Electric for electrical, heating and air conditioning services in Lynnwood, WA, you can depend on our fast, reliable service. 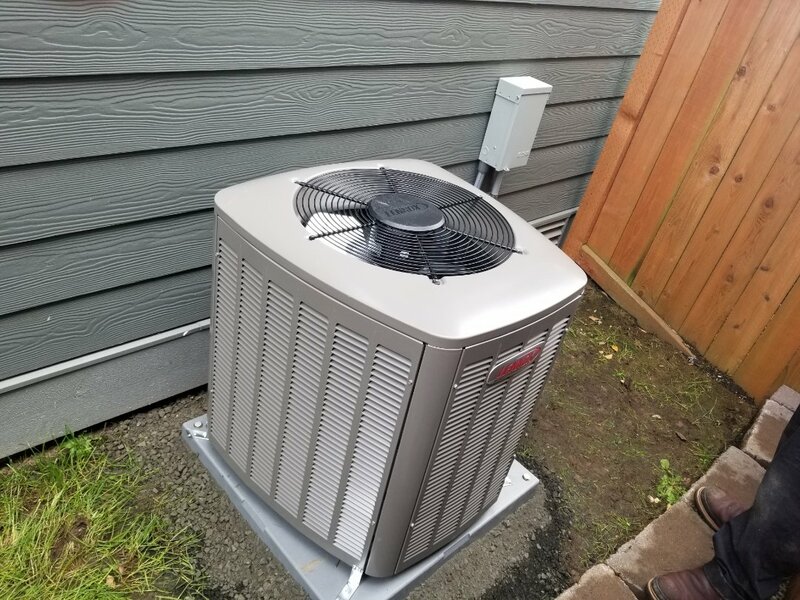 Simply give us a call to schedule electrical or HVAC services in Lynnwood, WA and the surrounding area, or to learn more about our services. Heat Pumps: Heat pumps are systems that move existing heat from one place to another, rather than burning fuel to create their own. They’re environmentally friendly, as well as energy efficient. 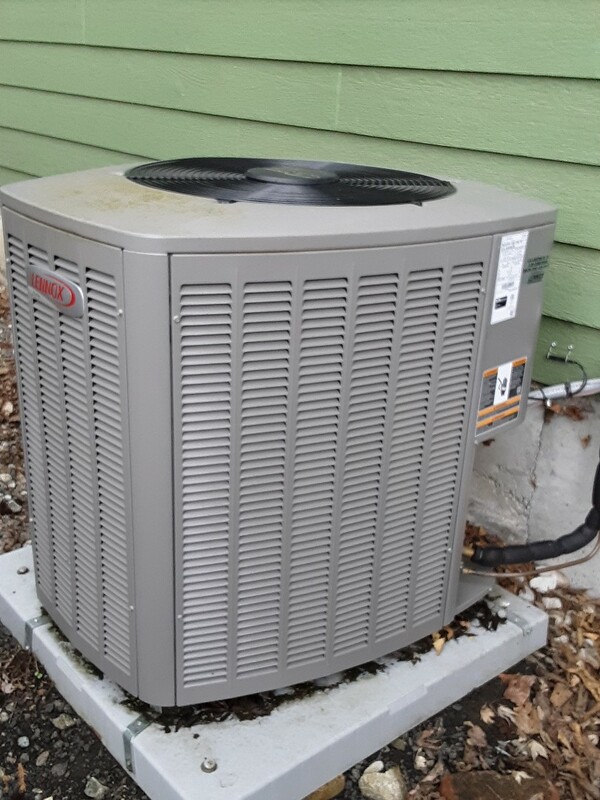 If you’re interested in learning more about our heat pump services, call G & S Heating Cooling & Electric today! Furnaces: Furnaces make up a vast majority of the heating systems in Lynnwood, WA. 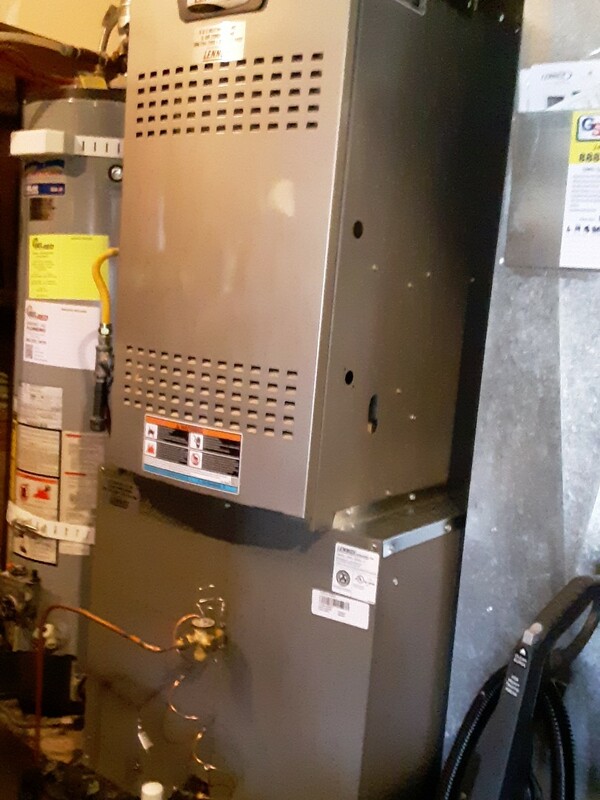 G & S Heating Cooling & Electric provides furnace repair, replacement, maintenance and installation services for gas and electric furnaces. 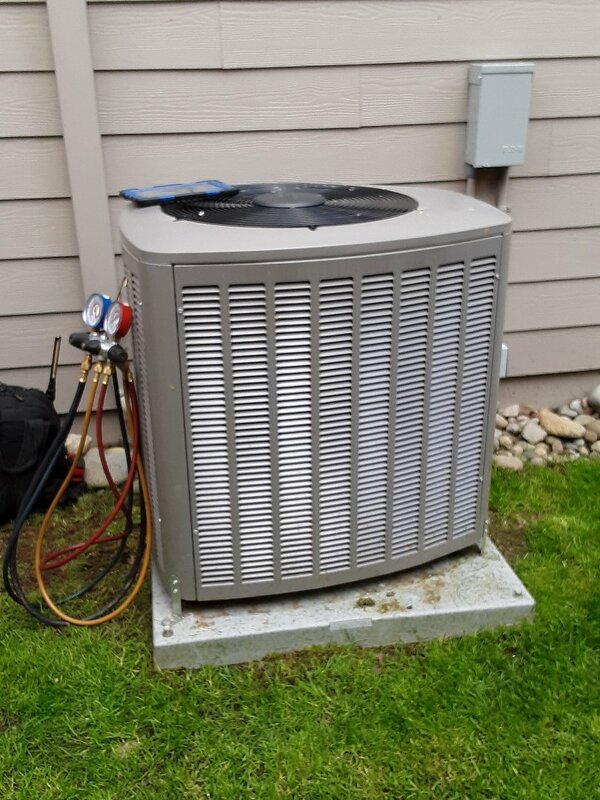 Do You Require Air Conditioning Services in Lynnwood, WA? 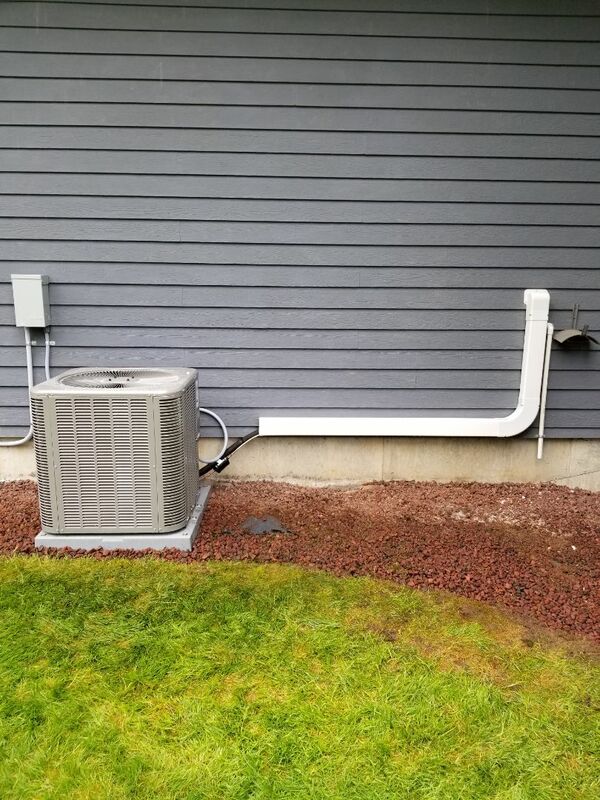 Lynnwood air conditioning is just as important as heating when it comes to keeping your home comfortable. If your house is sweltering during the summer months, give us a call and we’ll help you cool off. We offer a full range of air conditioning services, from installation to repair and maintenance. Whether you’re in the market for a new AC or your existing one is not working as it should, we have a solution for you. 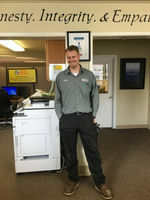 AC Repair: Is there anything more unpleasant than having your air conditioning system die on you when you need it most? Don’t worry, we will have your air conditioner back up and running in no time. 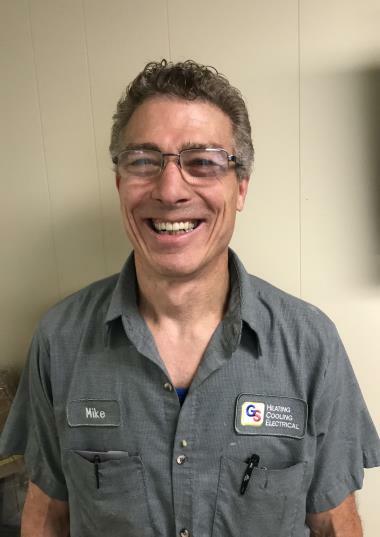 Our HVAC technicians are all experienced air conditioning repair experts, so you can rest assured that your air conditioner is in good hands. Electricity is an indispensable part of people’s lives, and has been for decades. We understand how important your electrical appliances and infrastructure are to you. That’s why we offer a wide range of electrical services to make your life easier. Whether you need a light fixture repaired or an entirely new system installed, call on our Lynnwood electricians today to get started! Generators: Generators can be lifesaving devices, both figuratively and literally, for people who can’t afford to have a sudden loss of power. When power loss does happen, a good generator can make sure that everything keeps running smoothly. If you know you need a generator installed, but aren’t sure what to do next, let us know and we’ll walk through the whole thing with you. Outdoor Lighting: Outdoor lighting provides a lot of both utility and variety to your home’s exterior. Motion-activated lights can make your home safer, while landscape lighting can allow people to enjoy your beautiful property long after the sun has set. Call G & S Heating Cooling & Electric for more details. Electrical Repair: It can be pretty distressing to have your home experience electrical problems that hamper your daily life. 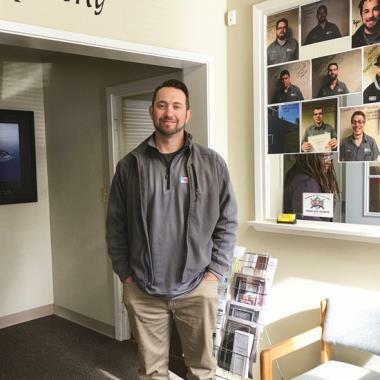 G & S Heating Cooling & Electric understands how disruptive it can be when the electrical grid that you rely on for so many things begins to malfunction. Beyond being inconvenient, many electrical problems can be dangerous as well. That’s why we employ only the best electricians to keep you safe. Indoor air quality is surprisingly bad in the average home, infested with millions of airborne contaminants that can provoke allergy attacks and cause sickness. That’s why we offer comprehensive indoor air quality services to improve your air quality and, by extension, your quality of life. From duct cleaning to humidifiers, we have the expertise and knowledge to ensure that you have what you need. Duct Cleaning: The ducts in your home are often a hotbed for airborne contaminant activity. They’re dark, and often undisturbed by homeowners’ cleaning efforts. This allows the contaminants to collect and build up in the ducts, before being blown around the house as soon as you turn your heater or air conditioner on. Our duct cleaning service removes all of those contaminants from your ducts, before they have the chance to infect you. Dehumidifiers: Humidity is often spoken of as a bad thing, and in very high levels it can be. That’s why G & S Heating Cooling & Electric installs and services dehumidifiers, so that your home can get back to a properly balanced humidity level. If your home is beginning to feel like a swamp, then just let us know. Geothermal is a fairly recent heating and cooling technology, but it’s already established itself as a great option for homeowners. Geothermal systems rely on subterranean thermal energy to heat and cool a home, making them one of the most energy efficient options on the market. If you’d like to know more, reach out to our friendly staff today. We not only install and replace geothermal heating and cooling systems, but we also service them, whether you need repair or maintenance. The water heater is another appliance that has become more or less indispensable to modern homeowners. In recognition of the water heater’s importance as a home appliance, we provide comprehensive water heating services. Whether you need a new water heater installed or an old one repaired, we can meet your needs. We use only high quality equipment, including both conventional tank water heaters as well as tankless models. Tankless Water Heaters: Tankless water heaters are another fairly new technology to the market. Utilizing more advanced methods than traditional water heaters, the tankless water heater saves money and energy by never having to keep a large quantity of water heated around the clock. Call G & S Heating Cooling & Electric for more information. Well informed and happy to explain how everything works. Willy is great! efficient, informative, and very friendly!!! Allen was quick, extremely knowledgeable and a pleasure to work with. He made sure I knew how to maintain and operate the new hot water heater before leaving. If possible, it was probably cleaner after he left! Josh arrived on time and was ready to start work. He knew what needed to be done with both the furnace and AC unit. He was very thorough in his work. He gave a suggestion of adding a Boost capacitor to improve the start up of the unit, which I liked. Over all I was very pleased with the work that was done. 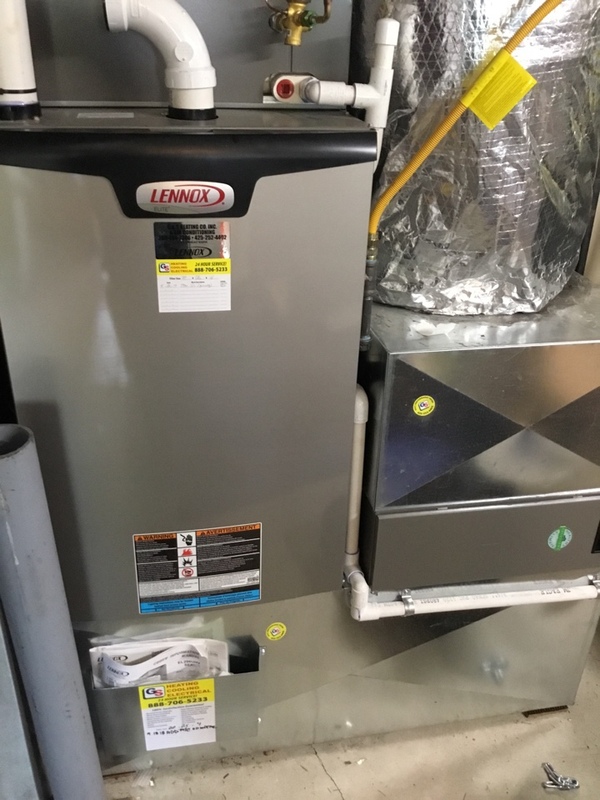 We replaced our furnace with a furnace / A.C. through Costco. We checked out GS Heating and Cooling and found that they had a good reputation. The install took two days and went smoothly. They programmed the thermostat for us and cleaned up the mess! He was really nice. Fast installation!! Thank you, Mike for you're super fast insulation! Mike was really polite and nice. It's clear this company takes pride in thier customer service!! 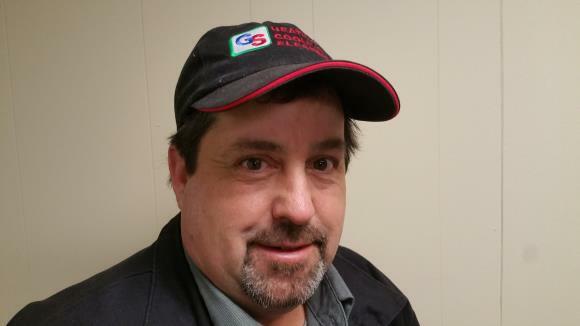 Thank you, Mike, William and all of GS heating! I recommend this company 100 percent! 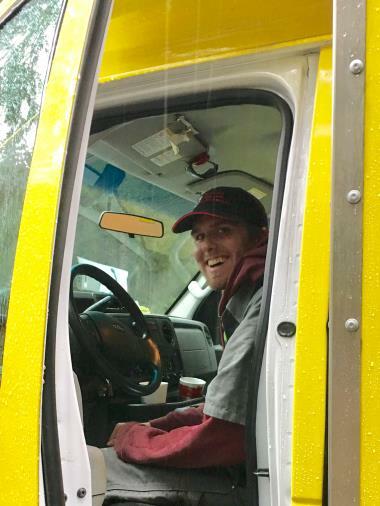 Tyler was very personable and answered all of my questions, while tending to my 1/2 yearly maintenance. Very professional. Great Customer Service and Professionalism throughout the entire process. Couldn’t been happier with the choice to go with GS Heating. Great Service from Quote to installation. Great Service, very happy with Robs work!!! 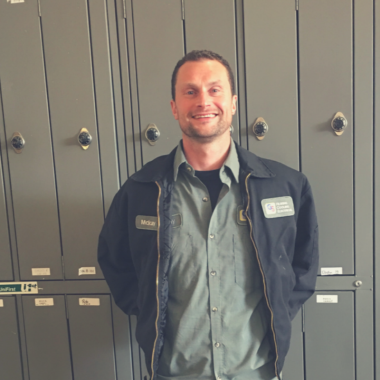 Rob was amazing, he was fast, punctual and very efficient with the new furnace install. He was very helpful and professional with his approach and workmanship. I was very pleased with Robert couldnt have asked anything more. He was also very nice in answering alot of questions which i had regarding installation and operation of the furnace. Keep up with the amazing work which you do!!! I ask several company for heat pump and I got the best quote from G&S heating. 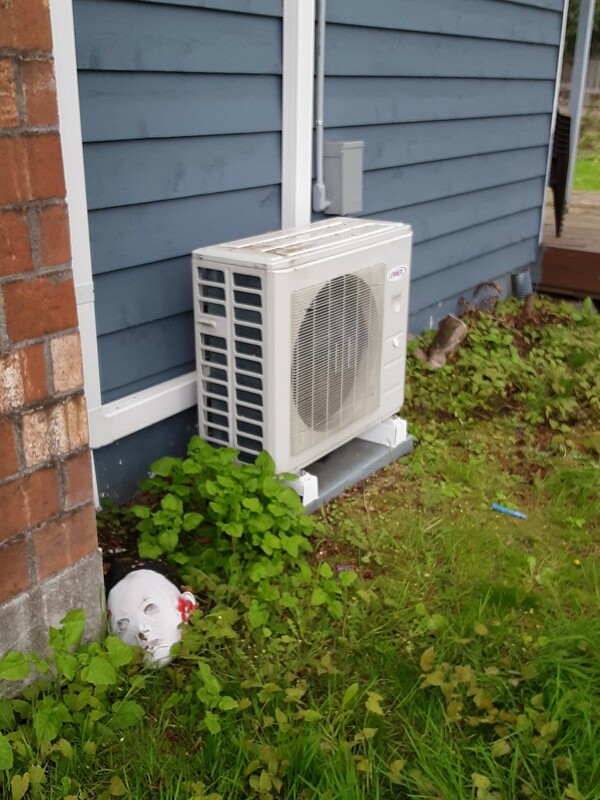 They are also using Mitsubishi heat pump and I research and compare it with other heat pump, Mitsubishi is voted number 1. Excellent company to deal with. Eric was courteous and efficient. We would definitely recommend them in the future. The annual maintenance service was done in short time with full explanations and added assistance with reprogramming the thermostat. 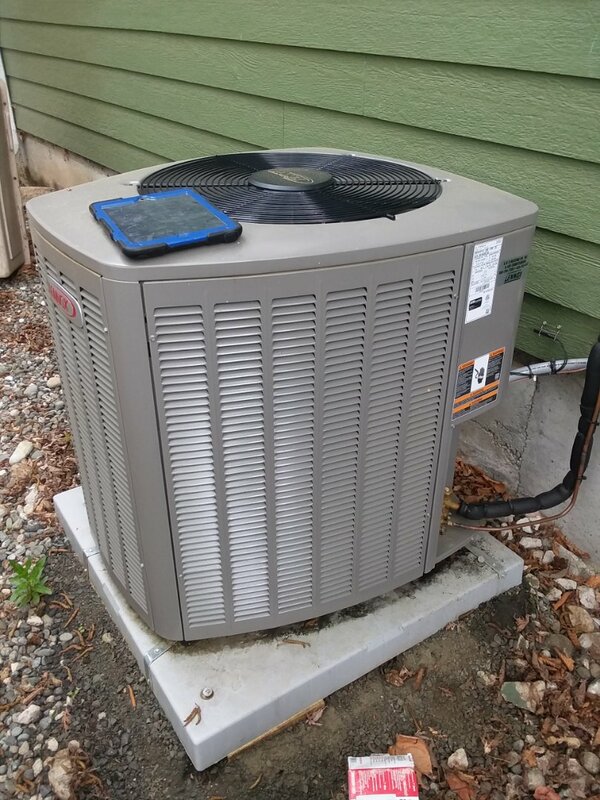 Service for the heat pump included a recommendation for updating some of the equipment that was also accomplished in a short time. Both Ryan and Tyler were pleasant, engaging gentlemen that clearly know what they were doing. The whole experience was a pleasure. 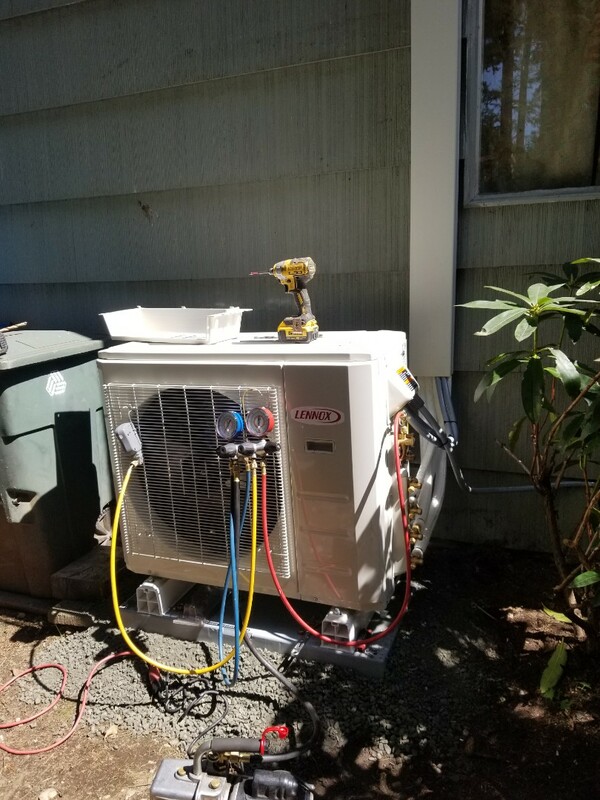 Completed planned maintenance on a Lennox Heat Pump in Lynnwood. 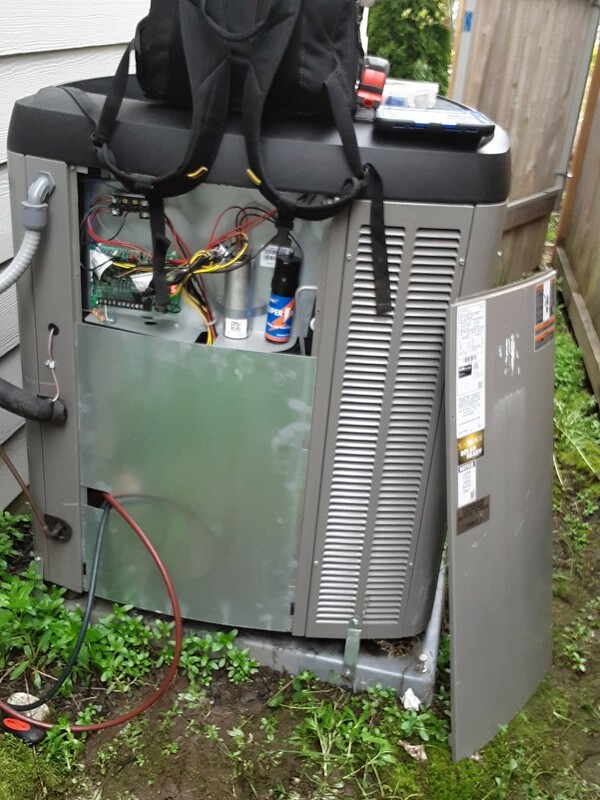 Completed planned maintenance on a Lennox air conditioner in Lynnwood. 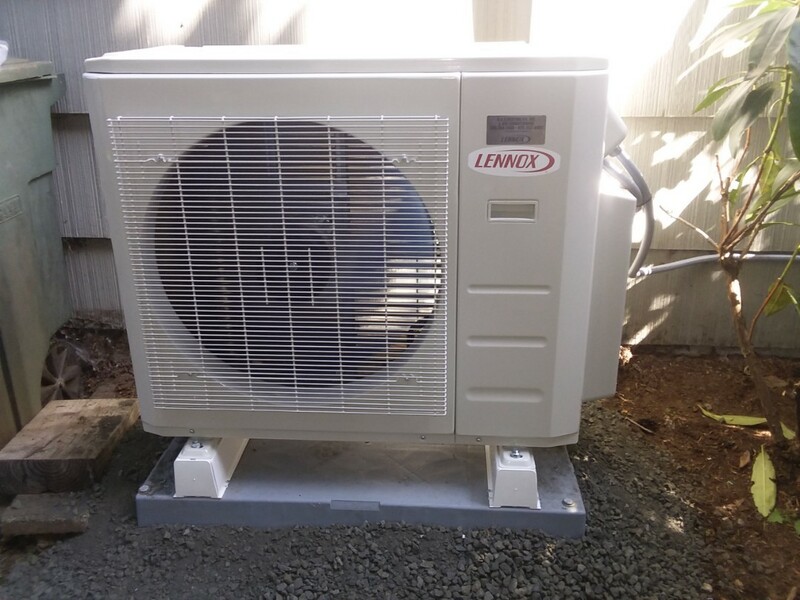 Completed a warranty repair on a Lennox air conditioner in Lynnwood.